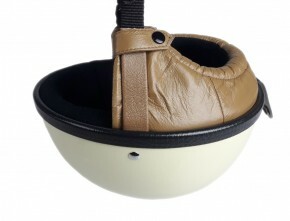 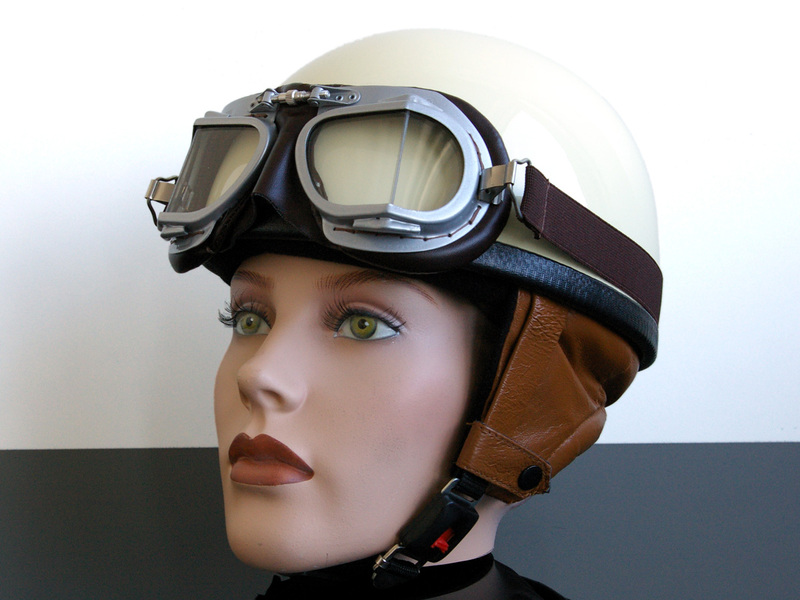 Classic open face helmet / half shell made of fiberglass! 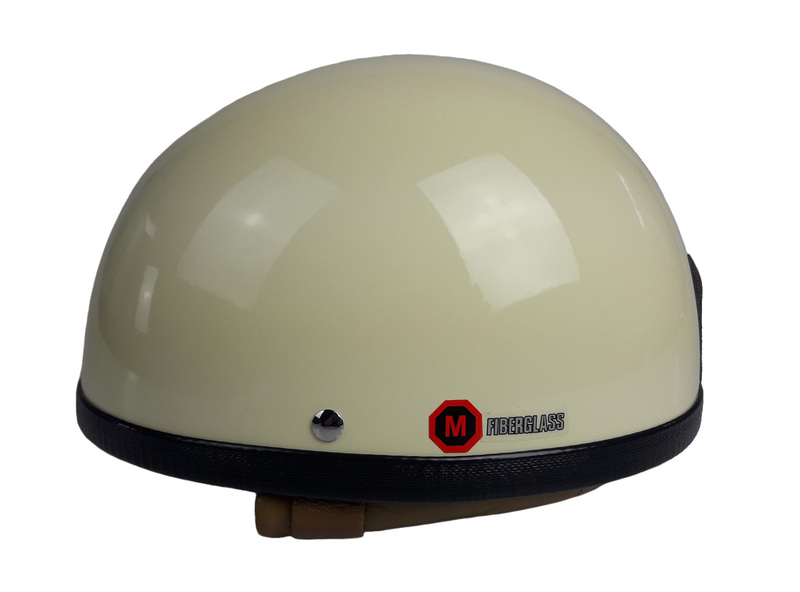 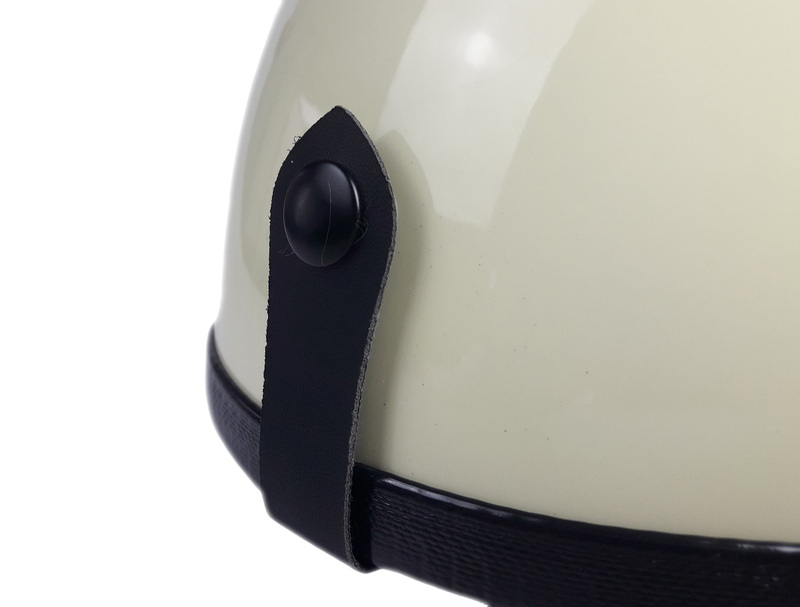 Helmet is the icing on the cake for every rider on a classic motorcycle. 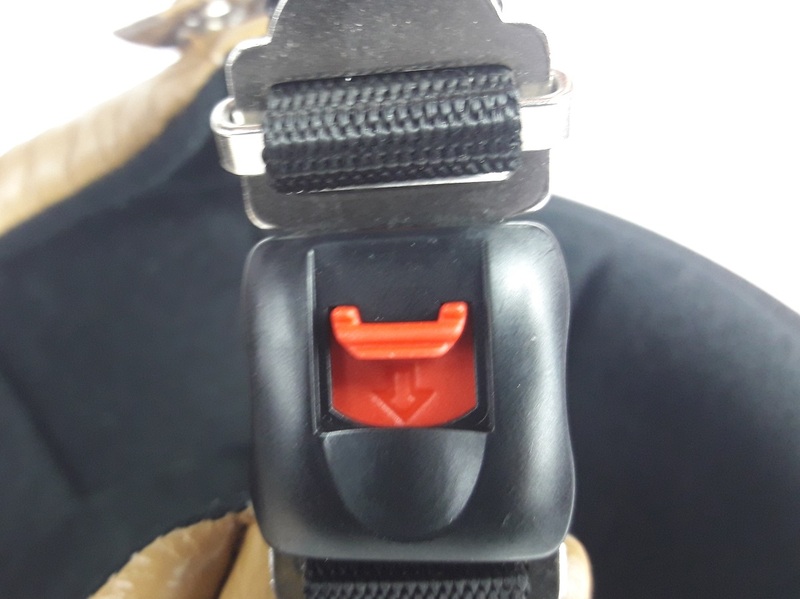 Use on public roads is therefore at your own risk. 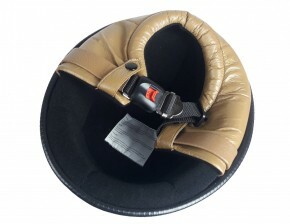 Importer and reseller can not be held liable.